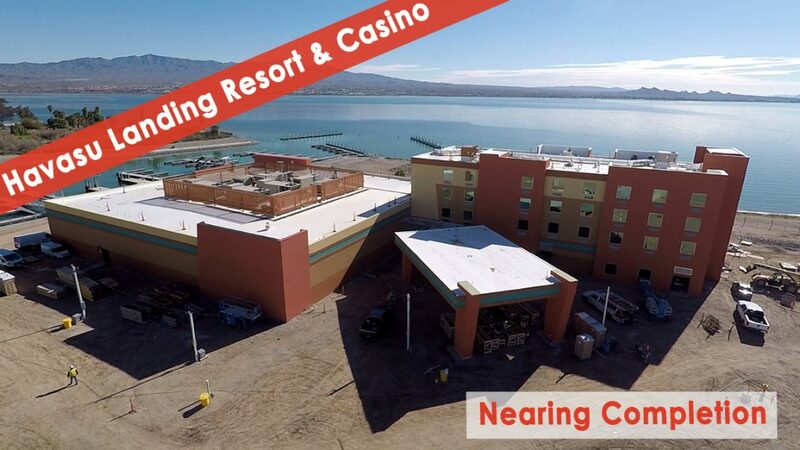 The brand new Havasu Landing Resort & Casino is nearing completion and the entire team at TBE Architects is excited to see these doors open. Havasu Landing Resort is owned by the Chemehuevi Indian Tribe and is situated on the picturesque Lake Havasu. 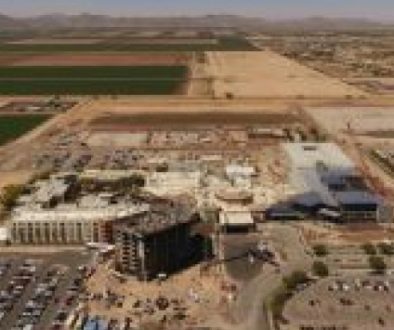 This new development will feature several amenities including: state-of-the-art gaming, dining, a fitness center, gift shops, an outdoor pool and a beautiful 4-story hotel with 50 guest rooms. Be sure to follow us on LinkedIn, Facebook and Instagram for more updates as this property nears completion during Spring of 2019.